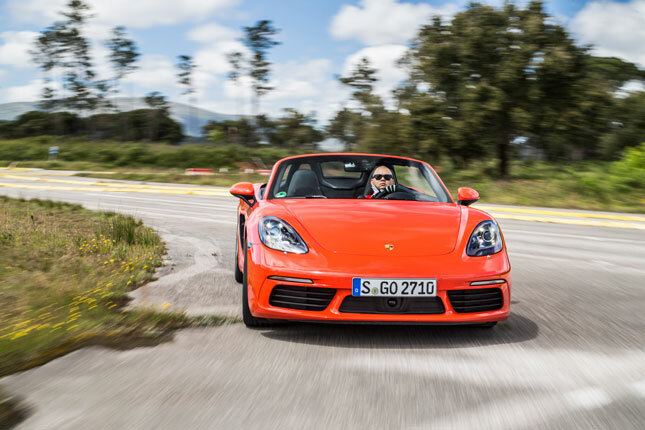 Finally, the heavily revised Porsche 718 Boxster is here, with its 718 Cayman sibling following in a few months, and we were able to spend some time with it in Portugal. Porsche is mum on whether to call the 718 an all-new fourth-generation model. But consider this: Only the hood, the windshield, the roof and the trunk lid are carried over from the pre-718 Boxster. The rest is new or heavily tweaked. Call it a "facelift" and the face of Porsche project line director Jan Roth turns very sour. The most obvious change is the engine. Gone is the 3.4-liter normally aspirated flat-six, replaced by a more compact 2.5-liter turbocharged flat-four in the S variant, and a 2.0-liter turbocharged flat-four. The Boxster S mill is equipped with variable-geometry turbo technology and VarioCam Plus on both intake and exhaust sides. This is the German carmaker’s latest version of variable valve and cam wizardry, endowing the 718 Boxster S with far more explosive low-end grunt, impressive mid-range flexibility, and the trademark high-rpm histrionics we know and expect from a proper Porsche. 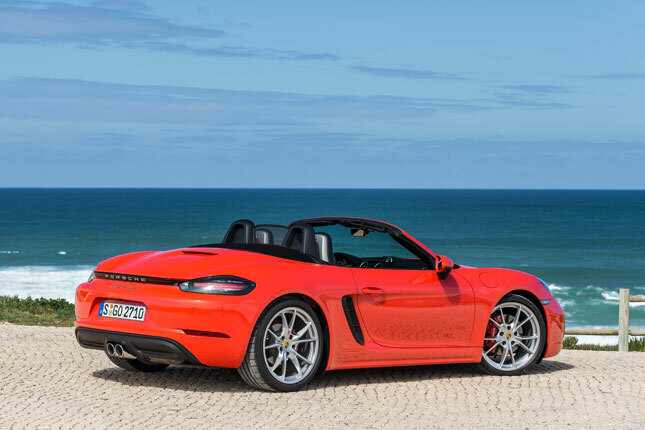 All in, the roadster makes 350hp and 420Nm--35hp and 60Nm more compared to the previous normally aspirated flat-six Boxster S. It is also more fuel-efficient by as much as 12%, and will accelerate to 100kph in 4.2 seconds, 0.6 second quicker than its predecessor! 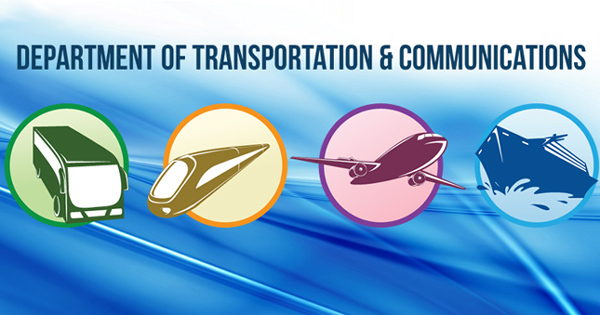 As a bonus, it can reach a top speed of 285kph, which I personally verified. Thrice! And for Nurburgring anoraks, the 718 Boxster S is 16 seconds faster around the ‘Ring’s North Loop (Nordschleife) than the flat-six equivalent from the 2013 model, with a new time of 7.42 seconds. And yes, it does sound like a Subaru WRX STI, albeit a very angry one. But remember that before Subaru’s Impreza WRX STI began winning numerous WRC titles, Porsche had already had a giant-slaying mid-engined sports car, and that was the original 718 Spyder RSK from the ’50s. That won at Le Mans twice and at the famed Targa Florio road race in Sicily, Italy. In short, Porsche had built a championship-winning four-cylinder race car even before Subaru thought of it. 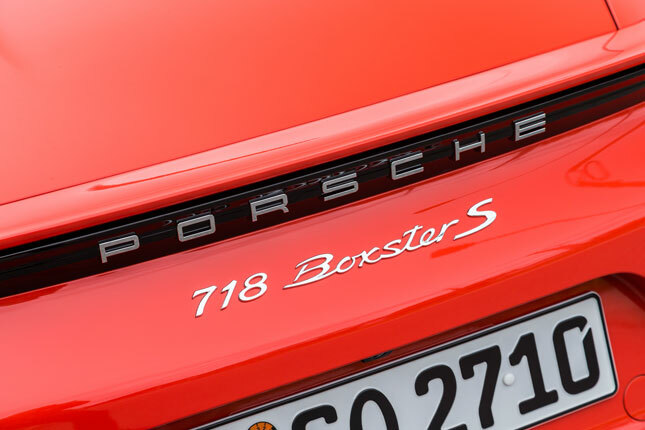 The 718 Boxster S has redesigned front bumper inlets and doors, and reinforced door sills that help stiffen the car. 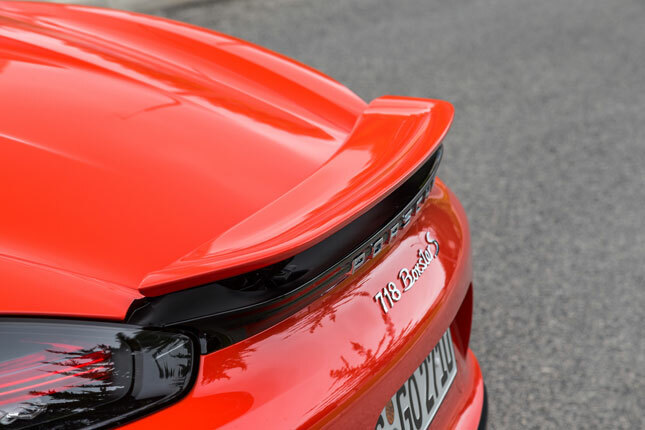 It sports sharper edges for a more aggressive look, and 3D-effect Porsche lettering underneath the automatically activated trunk-lid spoiler. New lights front and back, plus the option for full LED headlights, round out the exterior changes. 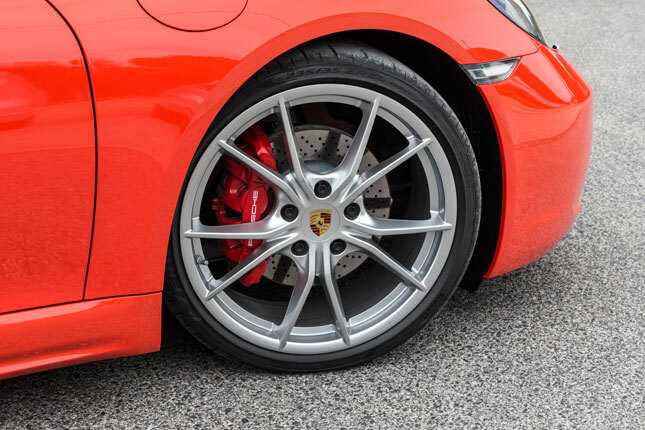 Naturally, there are a variety of 19-inch and optional 20-inch wheel designs, covering either standard steel disc brakes or optional Porsche carbon-ceramic rotors. Inside, the 718 Boxster S gets a revamped dashboard, with the latest Porsche Communication Management system that uses Apple CarPlay for ease of connectivity. However, the touchscreen LCD system also works well with Android devices. The GPS navigation recomputes routes faster should you miss your turn. The 918 Spyder’s steering wheel is passed on to the 718 Boxster S, and as an option with the Sport Chrono Pack, you get the Sport Response button on the lower right of the steering wheel. Press this and you get an overboost function of 20 seconds, endowing the Boxster S with a few extra ponies and torque--perfect for doing that do-or-die qualifying lap, overtaking a pesky convoy of trucks, or slingshotting past your nemesis on the track. 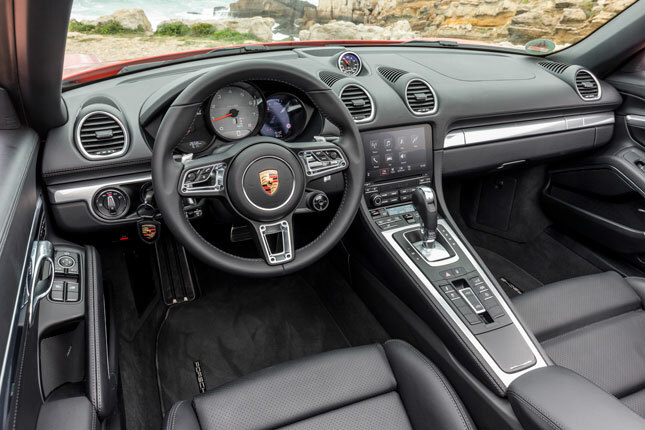 The knob around it changes driving modes (Normal, Sport and Sport+), tweaking the engine, the transmission (if it’s a PDK gearbox) and the Porsche Active Suspension Management system to be more aggressive. 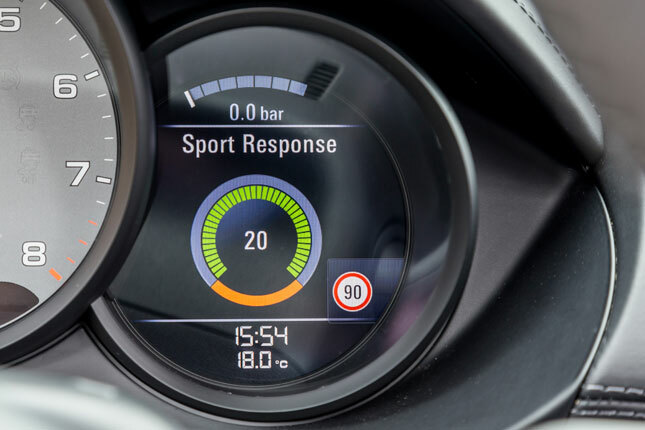 A fourth mode, Individual, allows you to mix and match the different settings of the engine, the transmission, the steering and the suspension via the touchscreen LCD. 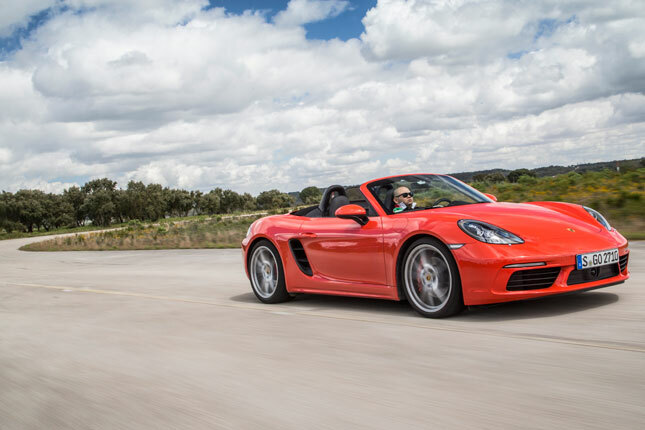 Out in the open, the Lava Orange 718 Boxster S is both striking and sublime. 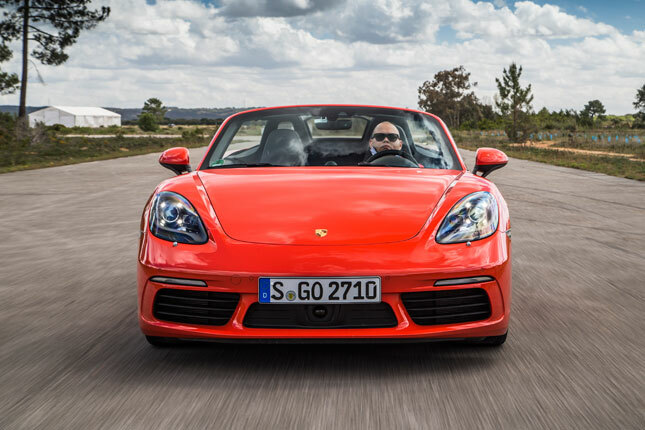 The electric power steering system is carried over from the 911 Turbo range, endowing the 718 Boxster S with impressive mid-corner adjustability and a very forgiving nature. Get it sideways and the rear steps out carefully, giving you ample time to catch it, drift it or get it back on line by powering out of the slide. It may sound like cliché, but this Porsche makes mere mortals like you and me feel like driving gods! The brakes were as impressive as ever, with excellent feel and modulation plus fade-free performance after hours of repeated abuse. The suspension felt firm, rides 20mm lower in Sport+ mode, but gives off no noticeable harshness in ride comfort. Left in normal mode, the 718 Boxster S would be a perfect long-distance companion. At a driving course outside of Estoril in Portugal, Porsche driving instructors prepared slalom, emergency lane-change, and high-speed sections. 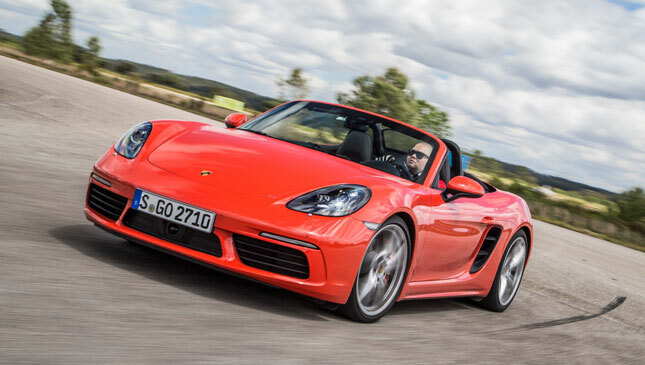 The Boxster S eagerly devoured the slalom course, and you could drive through it with finesse or like an ogre seesawing wildly through the cones with pretty much the same result. The emergency lane-change was treated like a chicane, and the 718 Boxster S just stayed in line with amazing dexterity and alacrity. On the two-kilometer runway, I entered the gates between 120kph and 150kph, and pressed the Sport Response button. The Boxster S catapulted all the way from 272kph to 283kph depending on how deeply I wanted to brake past the designated braking point. On the highway, I hit speeds in excess of 280kph a few times on deserted Portuguese motorways. 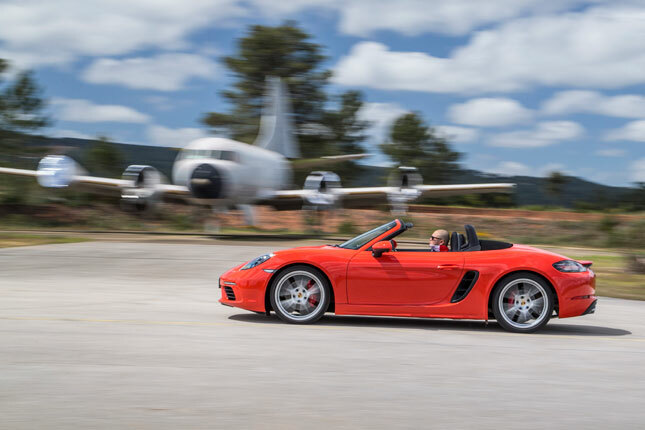 Back in 2013, at the launch of the 981-generation Boxster in the Algarve province south of Portugal, I struggled to break past 250kph in the flat-six Boxster S.
The chassis was equally impressive. There was no scuttle shake from the open-top chassis, and there was minimal wind buffeting while cruising top-down at 100kph on quiet mountain roads in and around Lisbon, Estoril and Ota. The 718 Boxster finally feels like a proper mid-engined Porsche sports car. It doesn’t feel entry-level in any way. 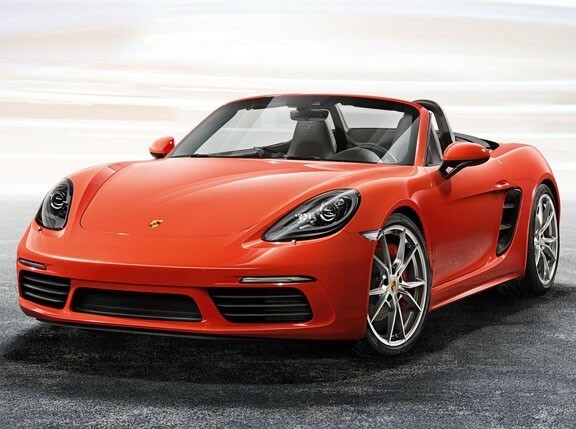 It has performance that far exceeds what you would expect from its price tag, and has reserves of power and grip that makes you shudder in disbelief, wondering how much more the 718 Boxster S is hiding under its wheel wells. This isn’t aimed at traditional Porche 911 owners, nor at traditional sports-car buyers. 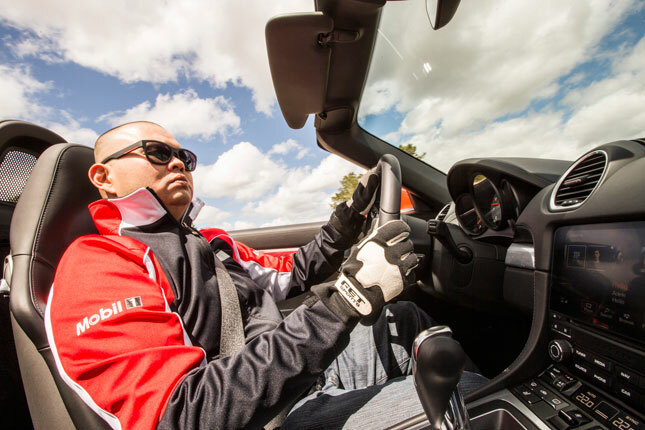 It is keenly targeted at first-time Porsche customers and sports-car aficionados who have extensive driving skills, and perhaps experience gleaned from driving cars like the Subaru WRX STI, the Mitsubishi Lancer Evo, the Toyota 86 or perhaps a BMW M or Merc AMG. These men are seeking something purer, more focused, or more finely engineered. They might not be able to afford a 911 just yet, but they’re ready to step up to a different league altogether. 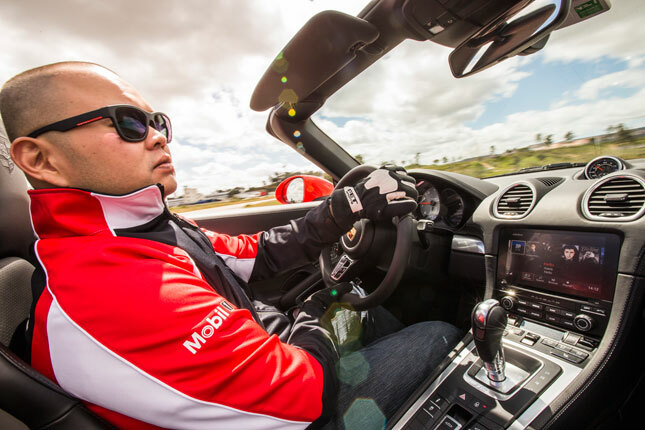 The 718 Boxster S and the upcoming 718 Cayman S are perfect for these people looking to upgrade to a game-changing performance car. Fast and forgiving, efficient yet more than adequate, the Boxster S is the best mid-engined roadster yet from Zuffenhausen.